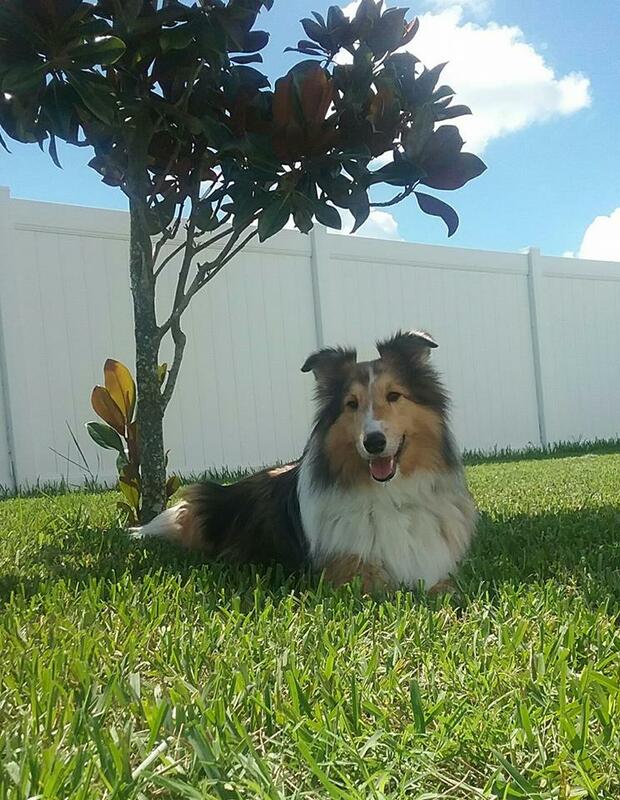 Logan is an active 9 year old Sheltie, who loves to play in the water sprinkler. His favorite snack is "anything", but especially likes peanut butter. As an only fur-baby, he gets all the attention, is a snuggle bunny at night keeping mom warm, and loves to get back rubs.